The AP says the “bathroom bill” cost North Carolina $3.76 billion. The real damage is likely much, much higher. The AP yesterday released an analysis indicating that reaction to North Carolina’s discriminatory HB2 – the “bathroom bill” – cost the state a staggering $3.76 billion in lost business, projected over 12 years. That’s a remarkable hit to economy, but as I read the full details of how the AP arrived at that number, I can’t help wondering just how badly they underestimated the true damage that former governor “One Term” Pat McCrory and the rest of the jackals in the state GOP caused NC. No one likes to be thought a fool. Moran, though, was confident in his own judgment. Undeterred, he outbid everyone for Lightning. Uber says they’ll stop using Greyball. But this is only the latest outrage from America’s most incorrigibly corrupt business. Time to#DeleteUBER. As in, delete the company. Permanently. Kevin Plank is a successful businessman with strong opinions. The data, though, suggests he places ideology above facts. The two have now apparently gotten on the same page after some top-speed backpedaling by Plank, who has taken great pains to clarify that he only meant his praise in a strictly business sense. It’s fun when CEOs get hauled out to the woodshed. #deleteUBER: When we use them we directly support anti-competitive and unconstitutional behavior. Uber is a douchebag company run by douchebags. I first realized this when I learned of their willingness to play really, really dirty with competitors. Uber employees allegedly posed as customers ordered and then canceled rides from Lyft, decreasing Lyft drivers’ availability, wasting time and gas, and possibly sending real customers to Uber instead. Lyft told CNNMoney in August that 177 Uber employees—contractors armed with a burner phone and a credit card—ordered and canceled more than 5,000 rides. You have the right to speak. You have no right not to be disagreed with. Let’s start with a brief quiz. b) engaged in free speech the way the Framers intended? Answer below, in case you don’t understand how freedom works. Hey Brian Windhorst: The NC legislature held a special session to PASS #HB2. Why can't they do the same to repeal it? I love Brian Windhorst, but he needs to get his act together on this one. 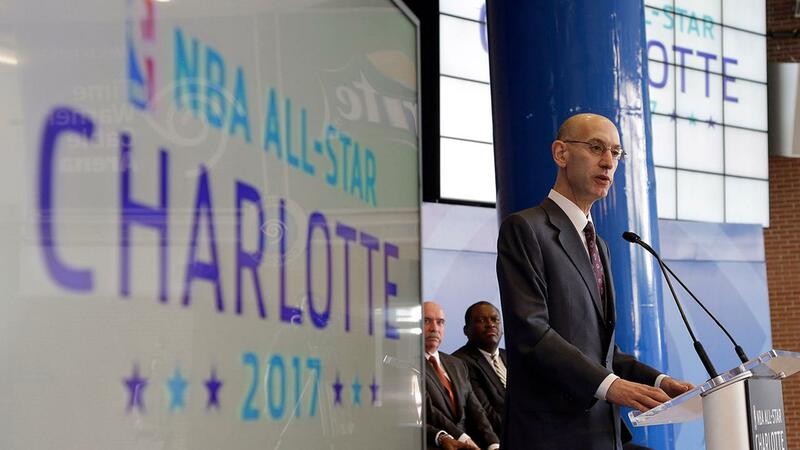 The NBA is mulling pulling the All-Star Game from Charlotte over the state’s reprehensible HB2 “bathroom law.” Good – this is as it should be. What does Brexit mean for the Premier League? The world’s most prestigious football league might be unwilling to speculate, but I’m not. 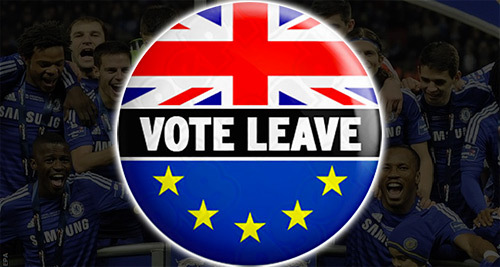 England’s vote to leave the European Union has many uncertain about what it means for the Prem, but nobody sees it as a good thing. Lots of uncertainty. Lots of breath-holding. And for some, probably a good bit of prayer. PharmaDudeBro Martin Shrkeli appeared before Congress today and pretty much took the 5th on everything other than spelling his name. So, if I were in charge of Subway’s advertising here in the post-Jared world, I might have done things a bit differently.